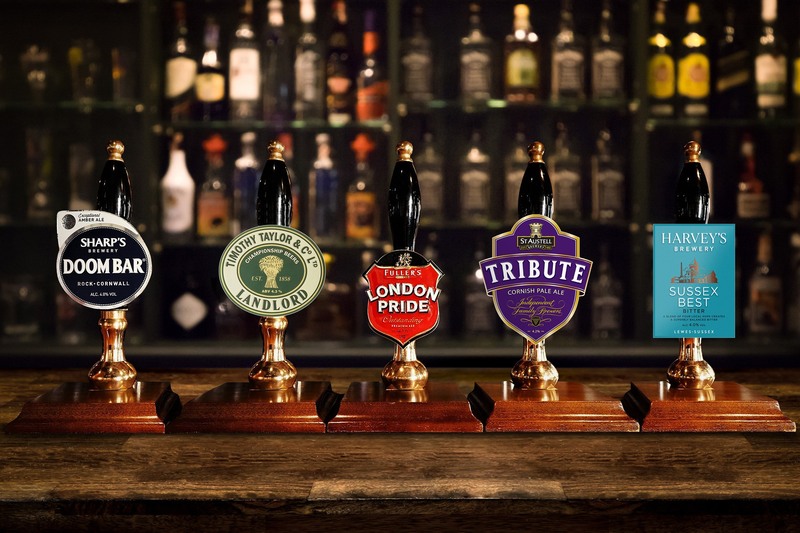 We offer a large selection of drinks at The Black Horse. Estrella Damm has been brewed using the original recipe from 1876, the result of a combination of barley malt, rice, and hops. 100% natural ingredients. A true Session IPA, this beer is packed full of hop flavour with a lower ABV to create a very drinkable beer with a low bitterness. Ghost Ship is a ghostly pale ale which takes its inspiration from Adnams 600-year-old haunted pub, The Bell. Brewed with a selection of malts - Pale Ale, Rye Crystal and Cara.